Summer is the lively and lovely season here. The long days give more energy and more light to do multiple activities. I wait for Summer to start my gardening, try new hikes, go for daily walks and to splash in the pool with kids. In Colorado, we don't have a limit on how many trails we can hike. 'Barr trail' to pikes peak seems to be everyone's target. I love to hike the kid friendly trails like seven falls, helen hunt falls, garden of the Gods, Red rocks open space and pulpit rock hike. All these are kid friendly and easy to medium trails. 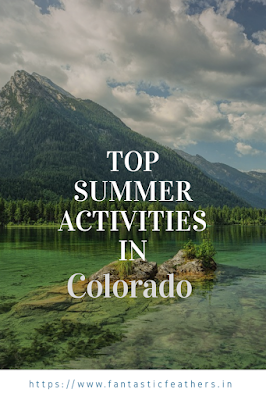 Summer is the best time to visit national parks in Colorado like rocky mountains national park, Mesa Verde national park and visit some national monuments like Colorado national monument, chimney rock national monument. It is great to cool off at some waterfalls like seven falls, bridal veil falls, Alberta falls etc., The options are a lot. For a different experience, we can visit sand dunes national park or cave of the winds. We have covered most of them but we are always ready to explore more. 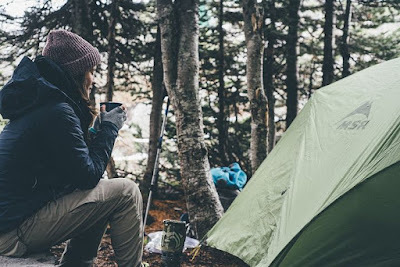 We haven't tried camping yet but I know that there are a lot of beautiful places to soak in the beauty of nature. There are around 41 Colorado state parks and many private campgrounds as well. 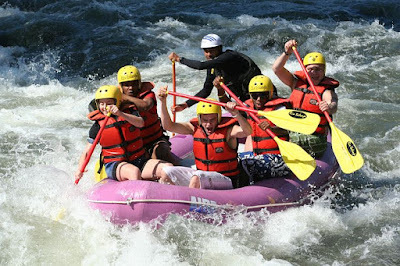 There are boating options near Denver like cherry creek state park and Chatfield lake. Some of the best lakes for boating are Grand lake in rocky mountain national park, Grand Mesa reservoir, Granby Lake and Boyd lake. Fishing is another great family fun activity. The long days allow us to spend more time outdoors. Mountain biking is adventurous and fun. Younger kids can enjoy cycling. Colorado has many biking trails. Crested Butte is famous for beautiful scenery and biking trails. How are you planning to spend the summer vacation? 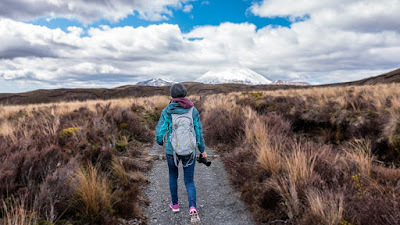 What activities are you planning to explore this year? Let me know in comments. Have fun but stay hydrated. 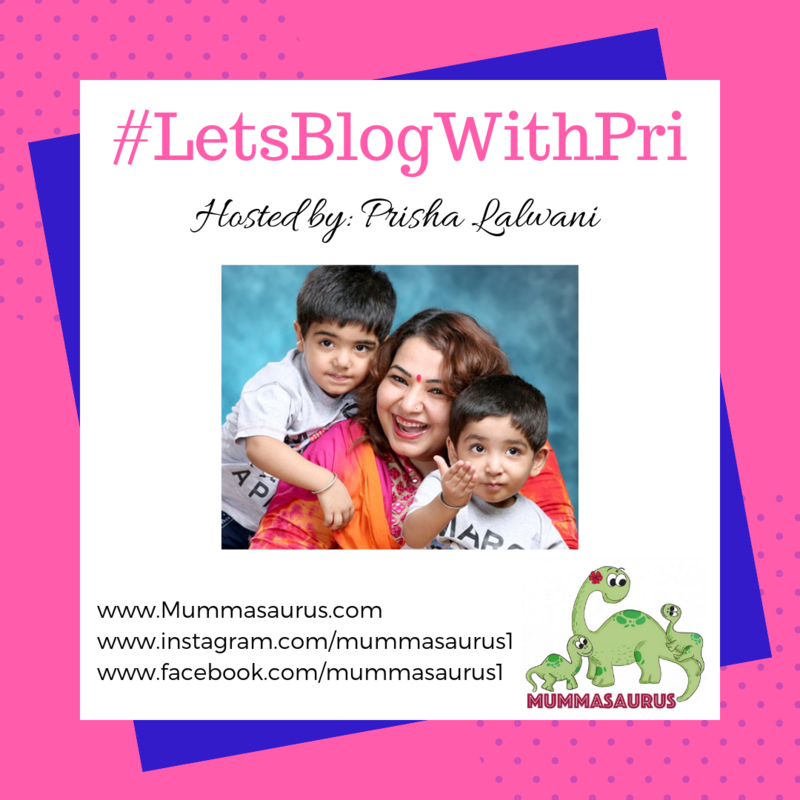 This post is written as part of a blog train #letsblogwithpri hosted by Prisha.